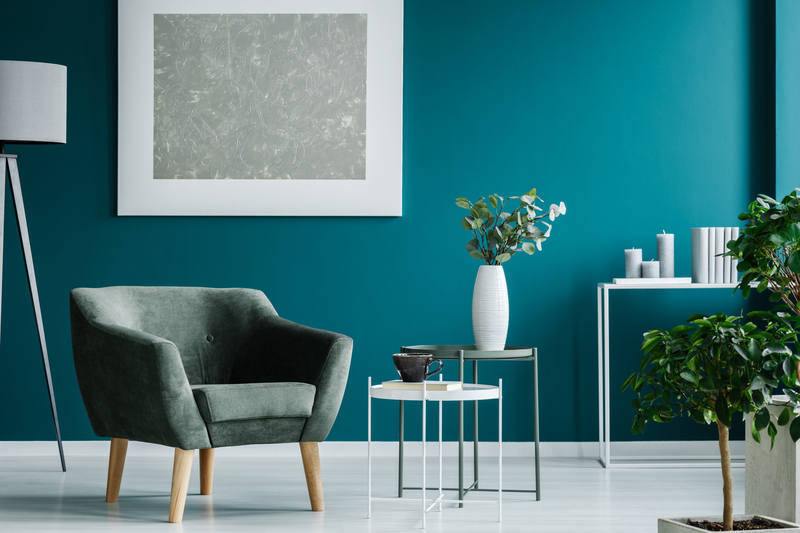 Whether you’re completely renovating a space or planning on giving it a much-needed update, it can be really tricky to get your interior design just right – especially if it’s all new to you. There are a few things that everybody should keep in mind when re-designing a space in order to avoid mistakes, whilst creating a space that’s true to the personality you want to project and instil within the design. There are a few things that everybody should keep in mind when re-designing a space in order to avoid mistakes. 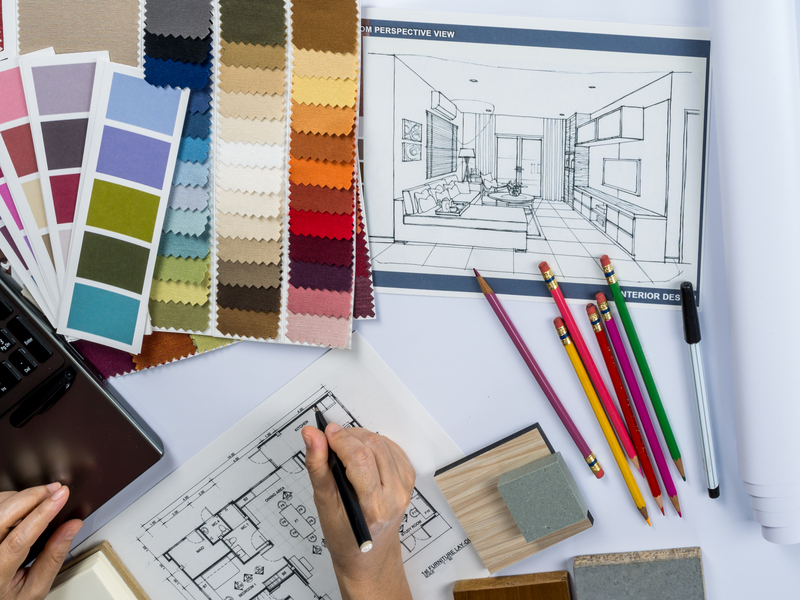 When re-designing a space, it’s important to have an idea and a vision of what you’d like. There are many online sites that can provide endless interior design inspiration – including Pinterest and Houzz. 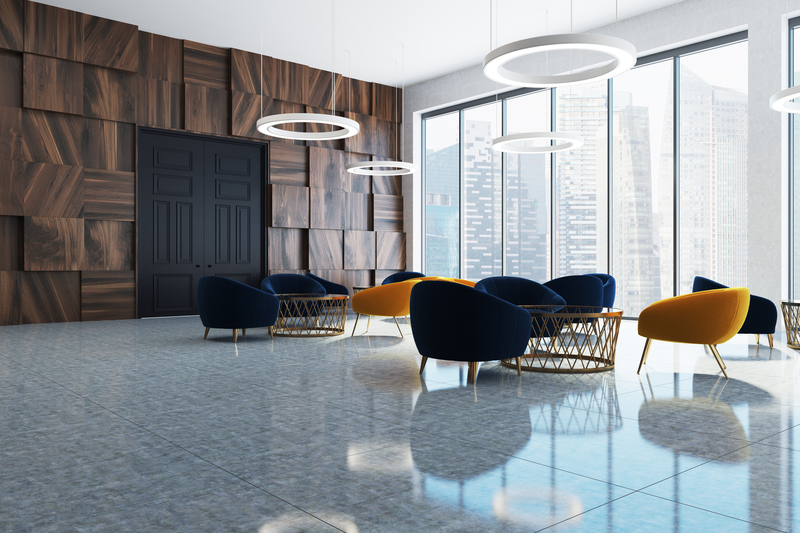 If you’re designing an office or business space, remember to stay true to your company branding and ethos – so it’s important to base your colour scheme on your key brand colour schemes and/or the type of energy you’d like to incorporate. 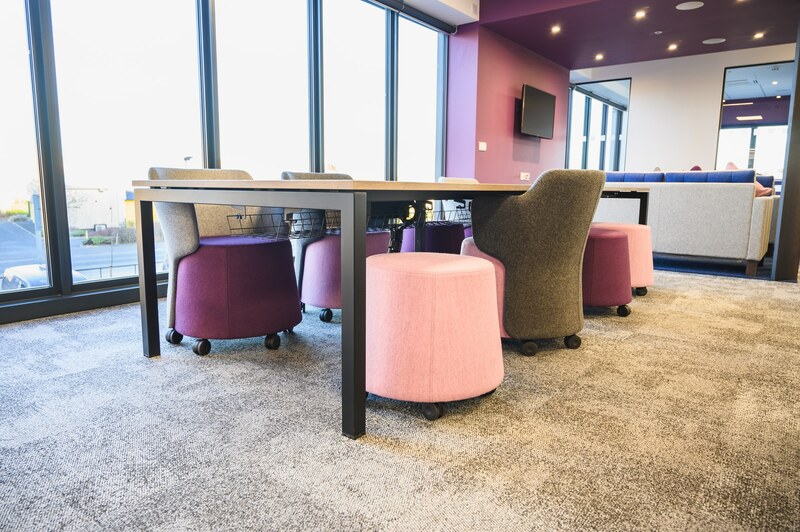 There are many studies that suggest different colours can have varying impacts on productivity – so make sure to choose wisely. By browsing inspiration sites, you can also gain insight into what you do and don’t like – which is essential when creating a space that you’ll be spending a large amount of time in. There are many studies that suggest different colours can have varying impacts on productivity. Lighting is a crucial part of the design, and beknown to many, can completely transform the aesthetic and atmosphere of a room. It’s recommended in interior design that several different types of lighting are used in a space. 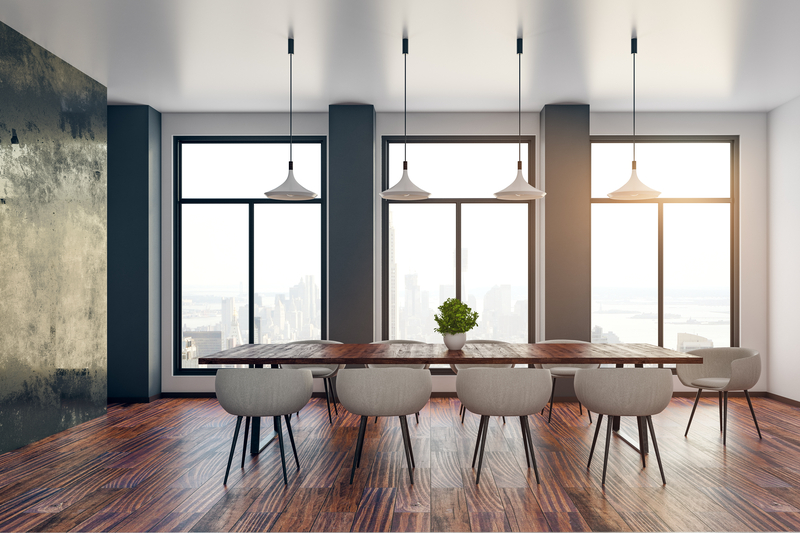 Rather than having one hanging central light, consider maximising natural light through installing as many windows as possible, in addition to overhead lights and making use of accent lighting, which can act to soften the overall appearance. This is particularly important for a small space – as the right lighting can create an illusion, making the room appear larger than it really is. Rather than having one hanging central light, consider maximising natural light through installing as many windows as possible. Being spatially aware is crucial for the planning process. It’s important to consider the space you’re working with, before working out the quantity and size of furniture that you can realistically fit within the dimensions. It’s a common mistake that people overestimate the size of the room that they actually have, adding in furniture that’s too large. For smaller rooms, make sure to scale up; alternatively, when working with a larger room, consider making it multi-functional. For example, if you’re re-designing an office, consider designating the larger space for desks and chairs for collaborative working spaces, but reserve available corners of the room for quiet, sound-proof booths or relaxed break-out zones. Being spatially aware is crucial for the planning process. When faced with a whole new project such as this, it can be difficult to know where to start. It’s recommended that designers start from the bottom and work their way up; so, firstly, deciding on the flooring. The flooring you decide to go for creates a basis for the rest of the design, helping you to choose complimentary furniture and wall colours for a fluent and seamless finished look. The flooring you decide to go for creates a basis for the rest of the design. At Cobus, our wealth of experience allows us to work with you to create a space that suits both your personality, whilst tying in our expert interior design tips and knowledge. To contact a member of our team, please click here.